Cabin Class Aircraft Course | PIC Aviation Services, Inc.
P.I.C. offers a professional level Cabin Class Proficiency Course that is convenient. Our course is given at your location, on your schedule. Because we travel to you, you don‘t waste time going to a distant school and spending several days away from home. Specially trained, senior P.I.C. instructors conduct the Cabin Class Proficiency Course. They average over 8,300 flight hours and, most important, each is a dedicated teacher. You learn fast with this kind of expert, individual instruction. Your P.I.C. instructor stays at a local motel for the two or three-day period, as he gives you an organized combination of ground school and flight training. He covers aircraft systems, regulations and flight operations, both VFR and IFR, with special emphasis on emergency procedures. P.I.C. 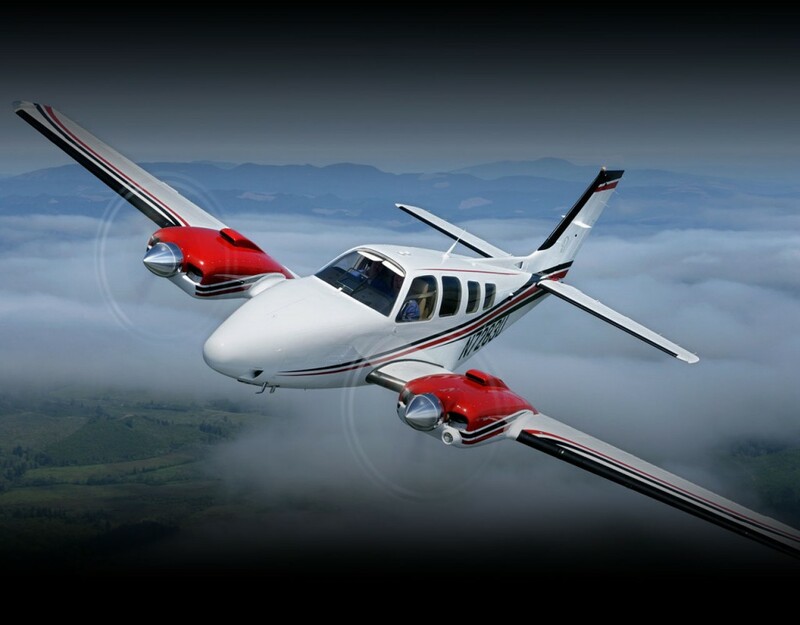 provides all the course materials and an IFR procedures trainer. The course is tailored to your needs, with emphasis on your weakest areas, whatever your experience level. It allows you to progress at your own pace. You don‘t have to worry about falling behind in a class full of professional pilots, or wasting time on material you already know well. The P.I.C. Cabin Class Proficiency Course leads to a biennial Flight Review, an Instrument Proficiency Check, and a signoff that satisfies insurance company requirements. For complete information, or to reserve your spot on the schedule, call toll-free today: 1-800-435-9437 (1-800-I-FLY-IFR). Or go to the Contact Us page.